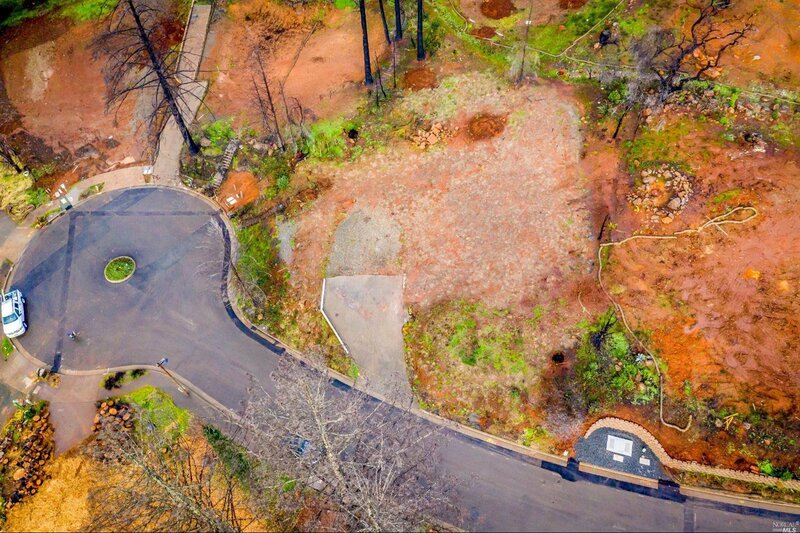 Amazing Fountaingrove Location! 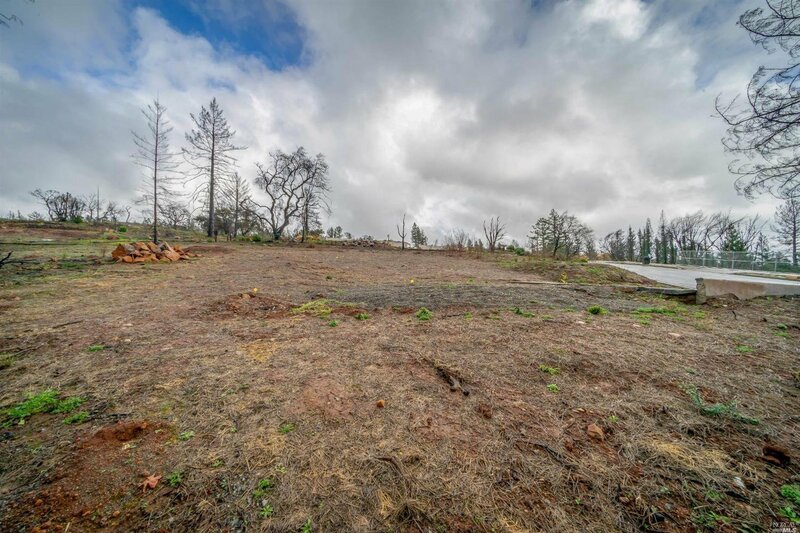 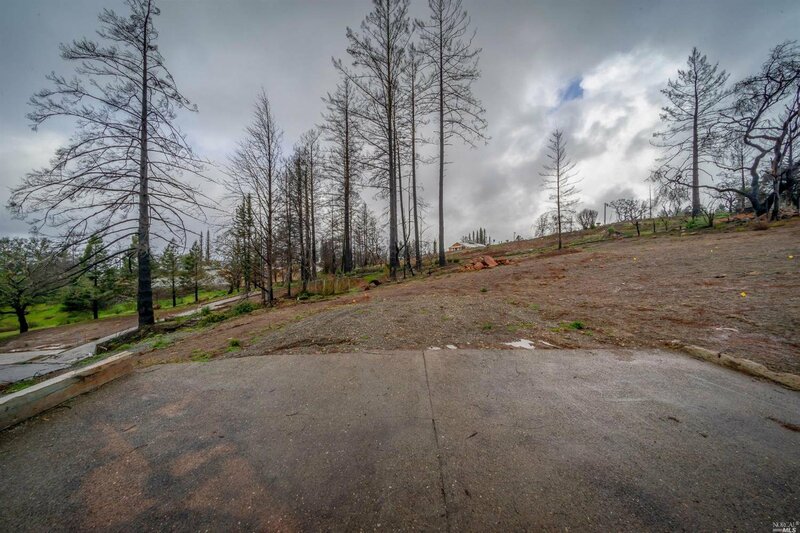 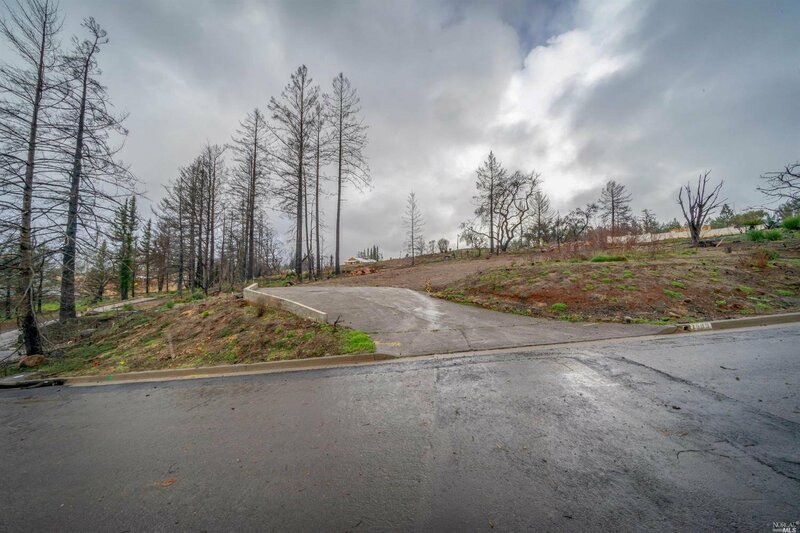 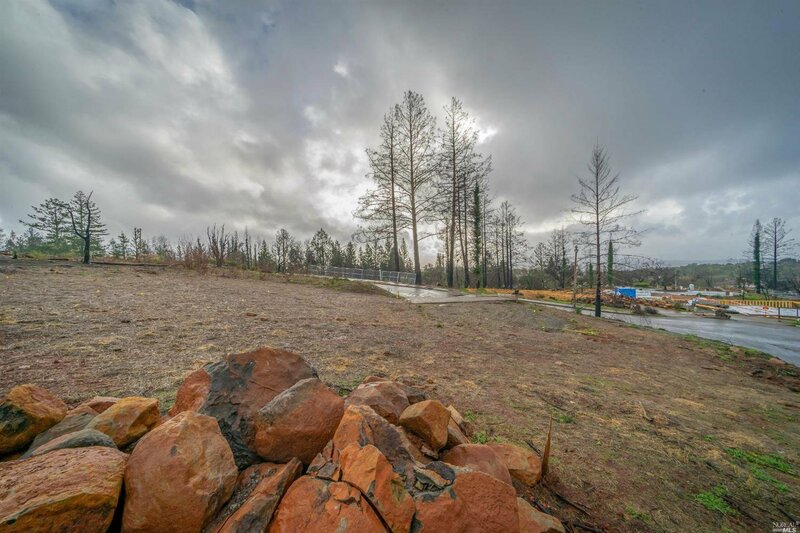 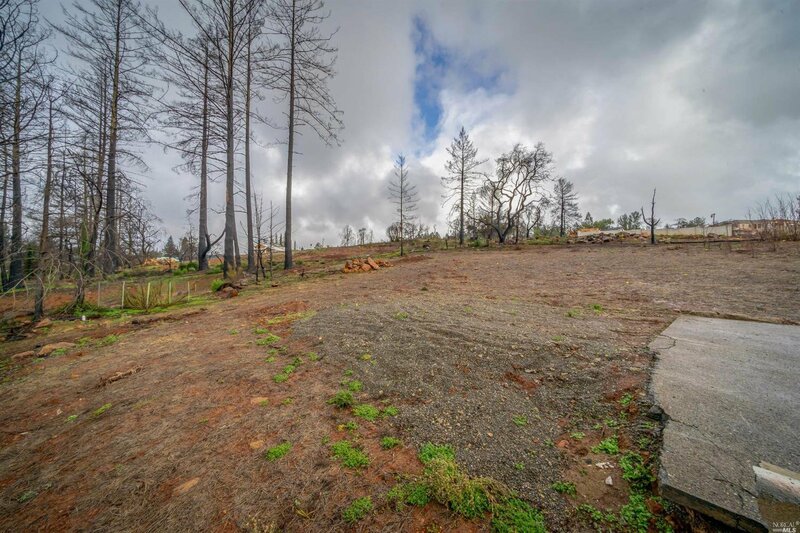 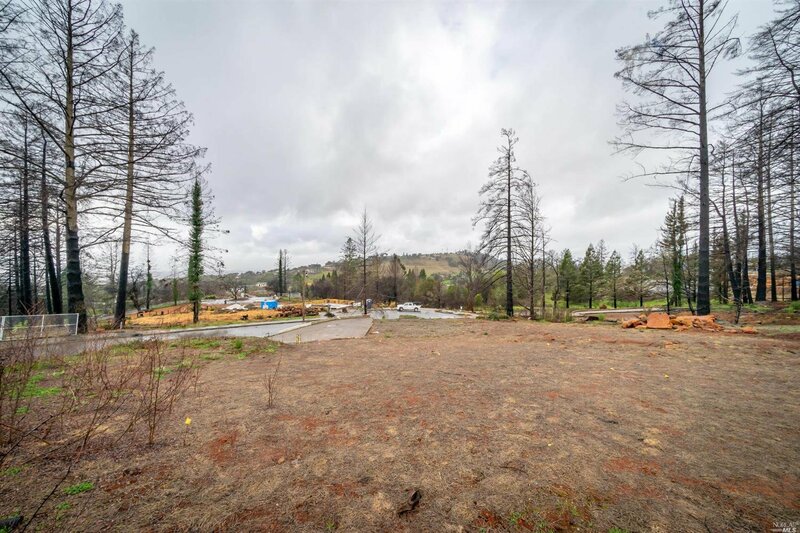 This beautiful ready to build lot is waiting for your dream home. 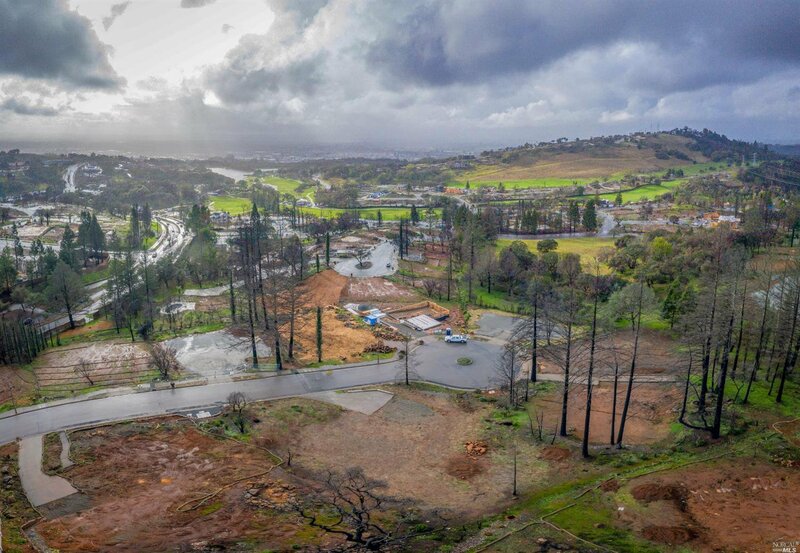 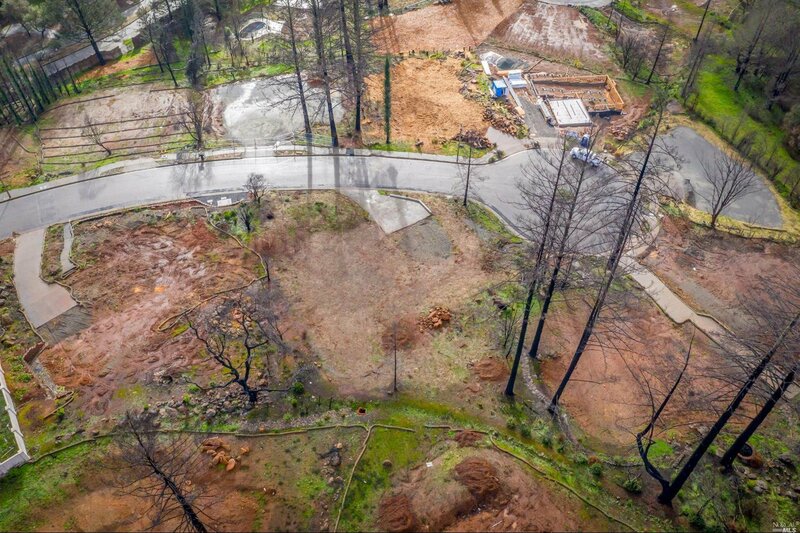 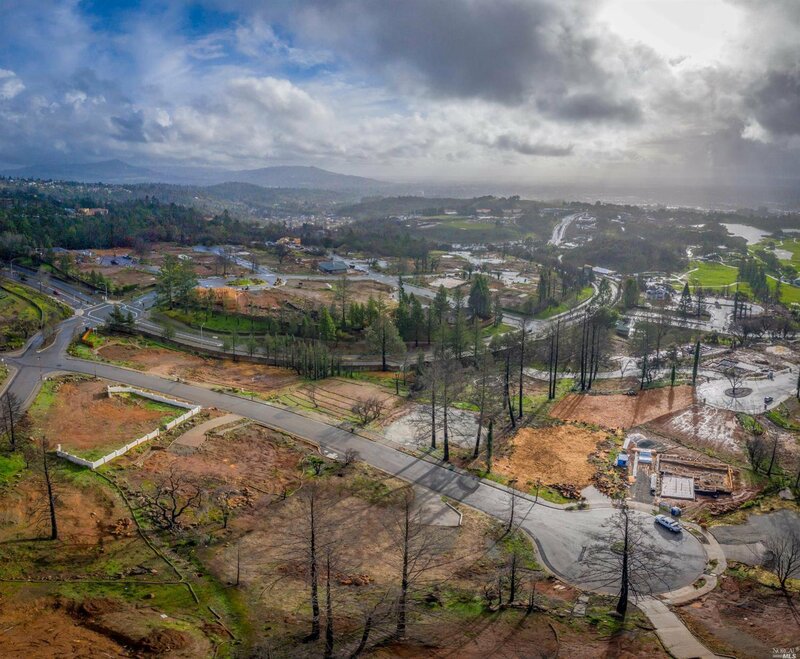 Be apart of this historic time as we rebuild the prestigious Fountaingrove hills.